This is just ingenious! 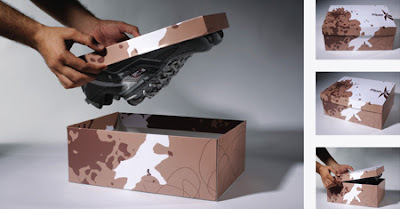 Packaging for the extra-grip Reebok climbing shoes. Ok, for me thats disgusting. 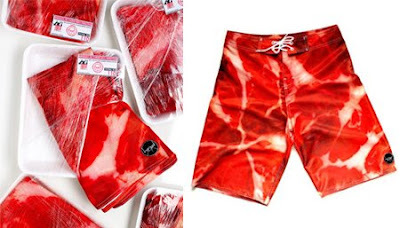 Maybe its because I'm a vegetarian but who would even wear those?! The packaging however is appropriate with a “Human meat” label. 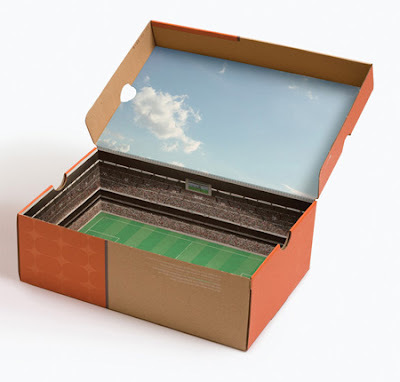 Nike shoebox that is transformed into a stadium and has embedded sound chips. So whenever you open the box, you actually hear the crowd cheering! 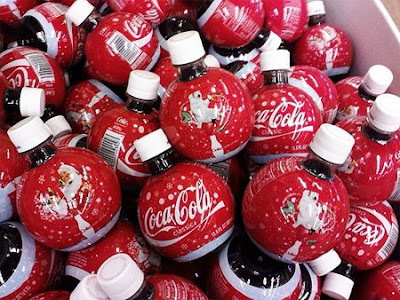 This is a holiday packaging by Coca-Cola. Bottles that look like ornaments! How many times have you had your lunch stolen? 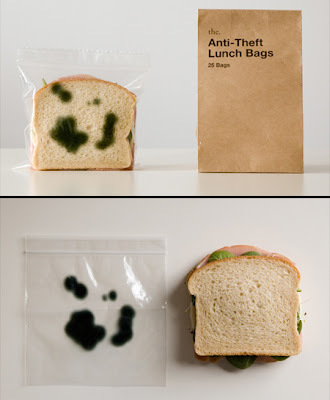 These are sandwich bags that have green splotches printed on them, making your lunch look spoiled. Ha!!! 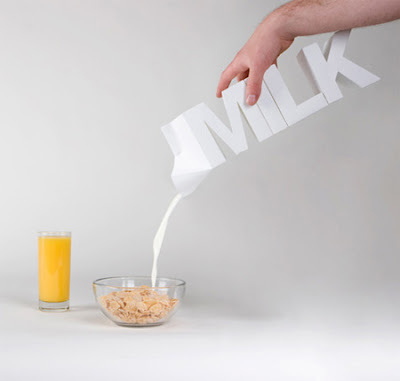 All the products are beautiful and innovative and they are wrapped up and packaged very superbly. 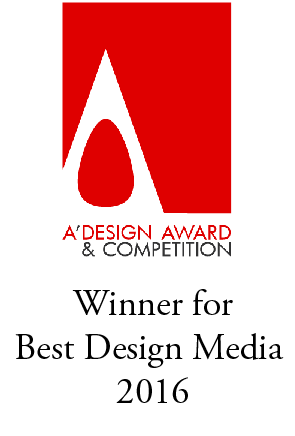 There are very vast and creative designs are also readily available as well.